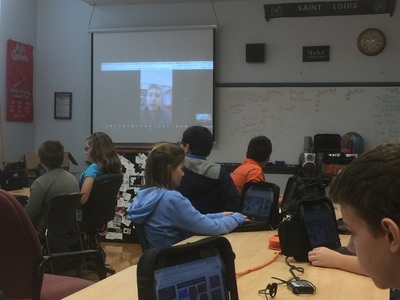 "It's not everyday that a college professor talks to middle school students! But it is sure cool when they do!" ​Dr. Adam Criblez is the Director of the Center for Regional History as well as an Assistant Professor of History at Southeast Missouri State University. 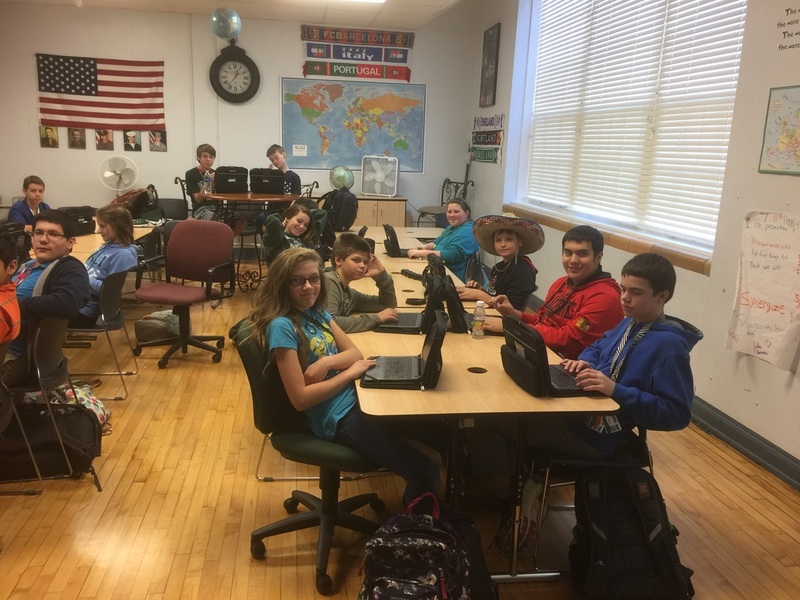 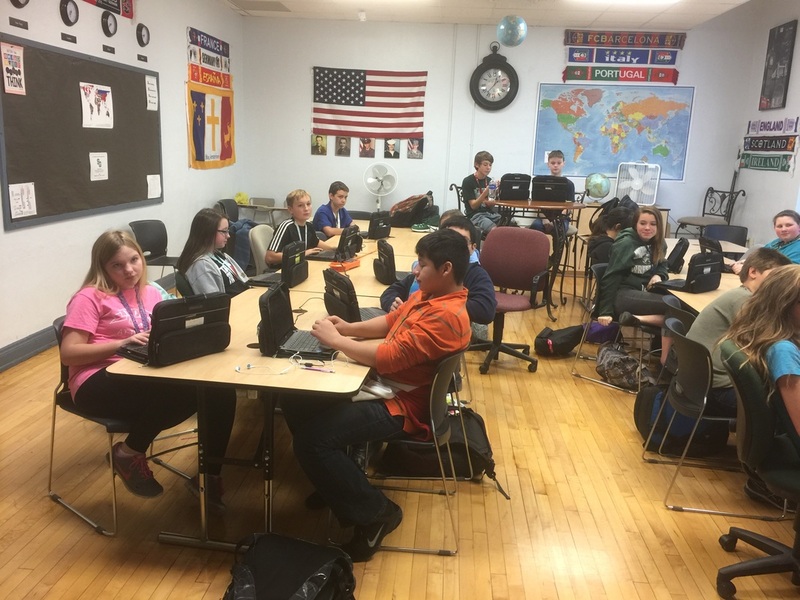 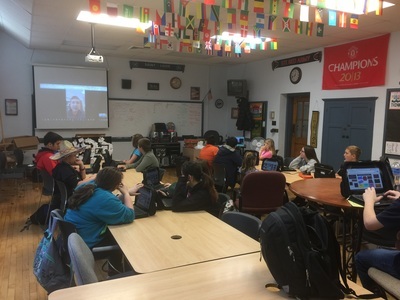 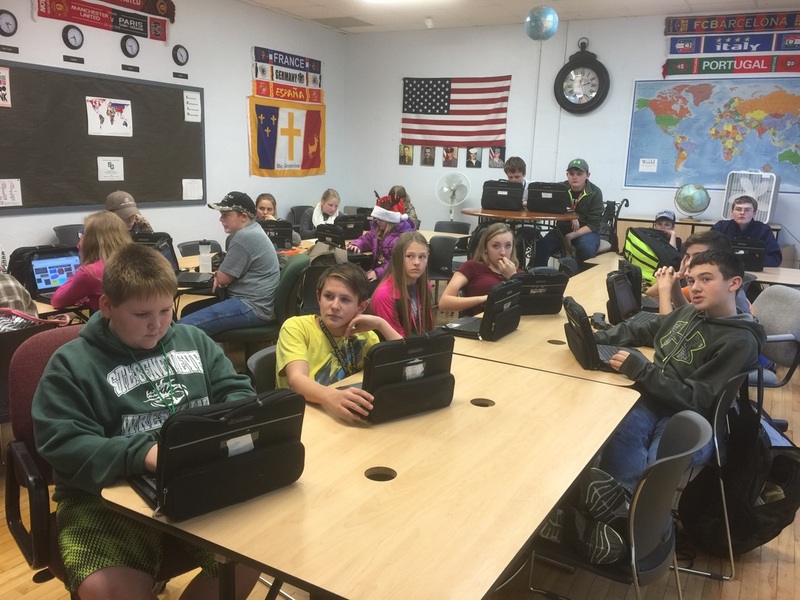 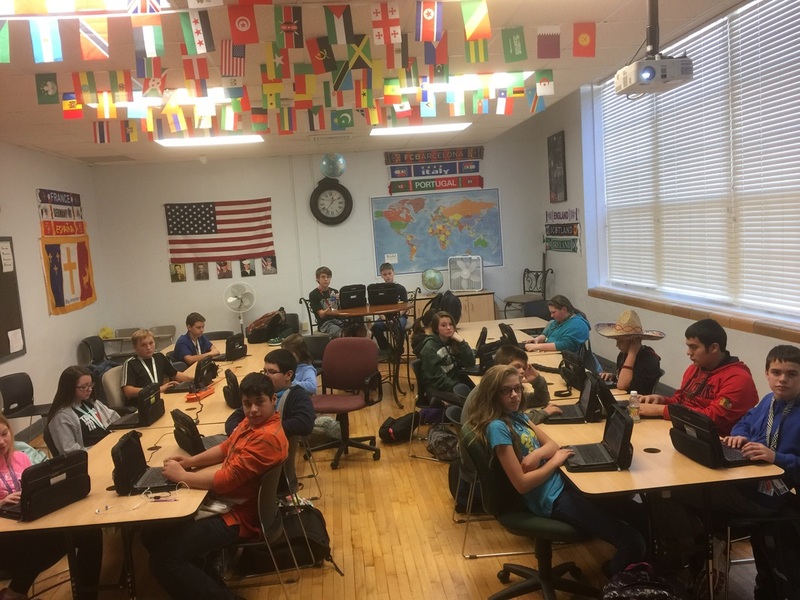 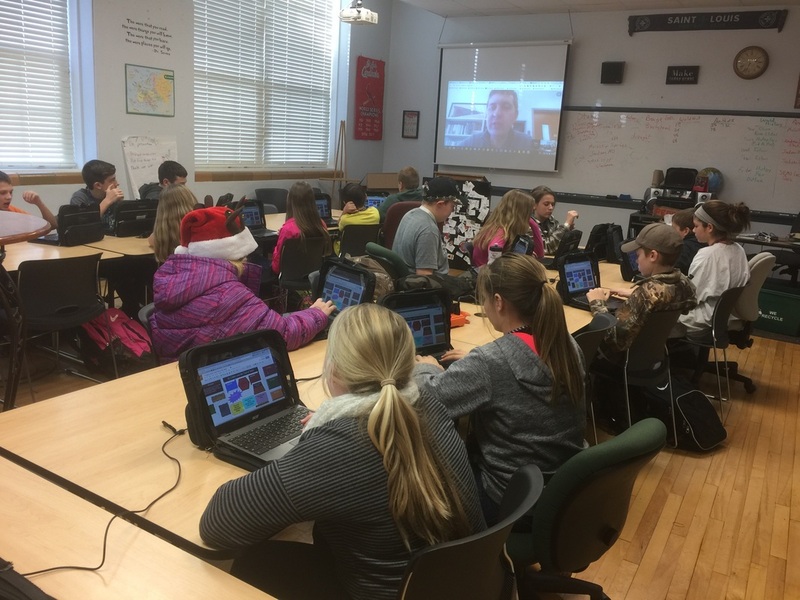 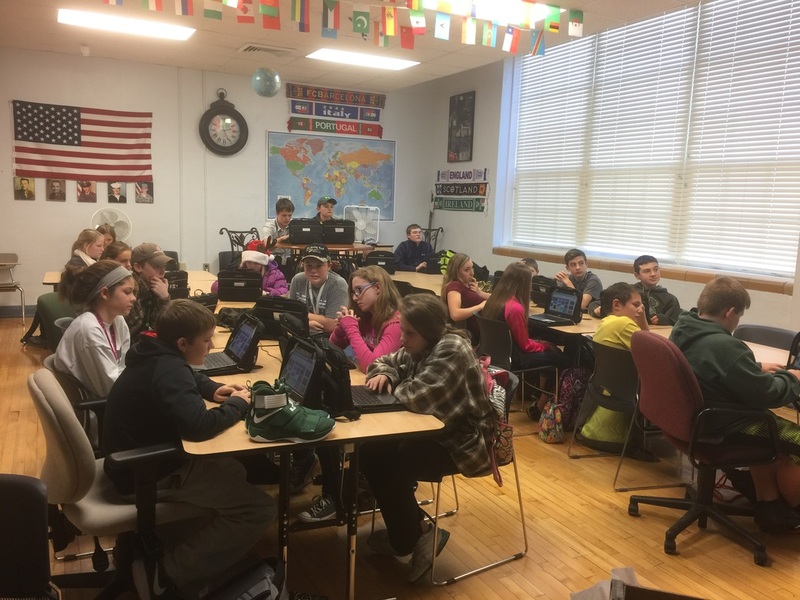 Dr. Criblez spoke to American History II students at SGMS via Google Hangouts on December 9th about the historical significance of the Trail of Tears in Southeast Missouri. 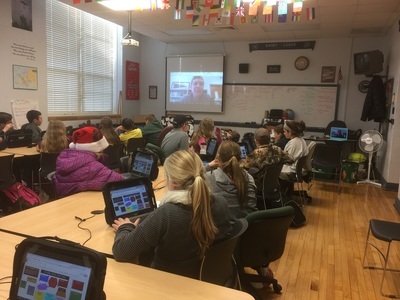 Dr Criblez told great stories and students learned valuable historical information.